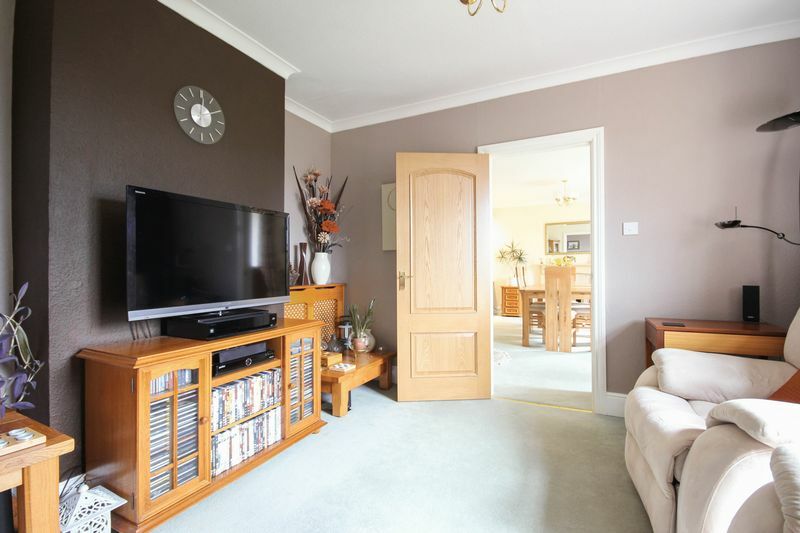 A unique, highly spacious detached property located in the peaceful and popular elevated village of Bridford. 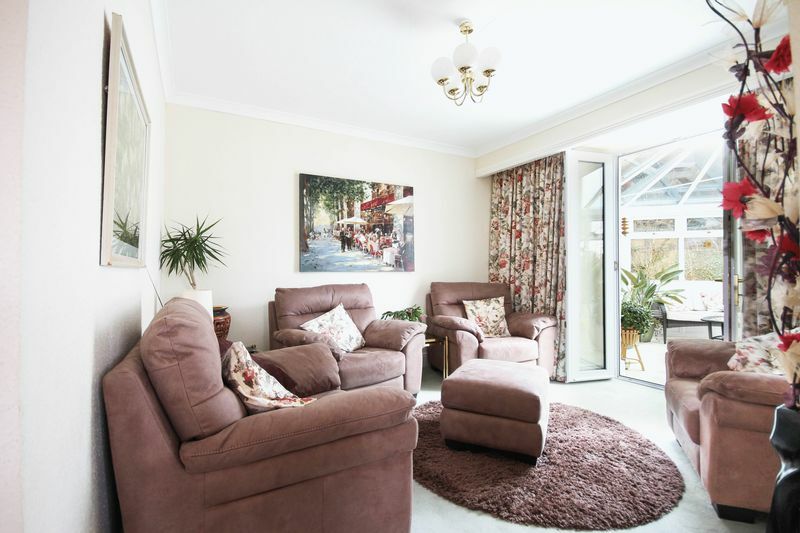 With around 3500sq ft of accommodation this home offers a versatile layout that can be adapted to the new owners needs. 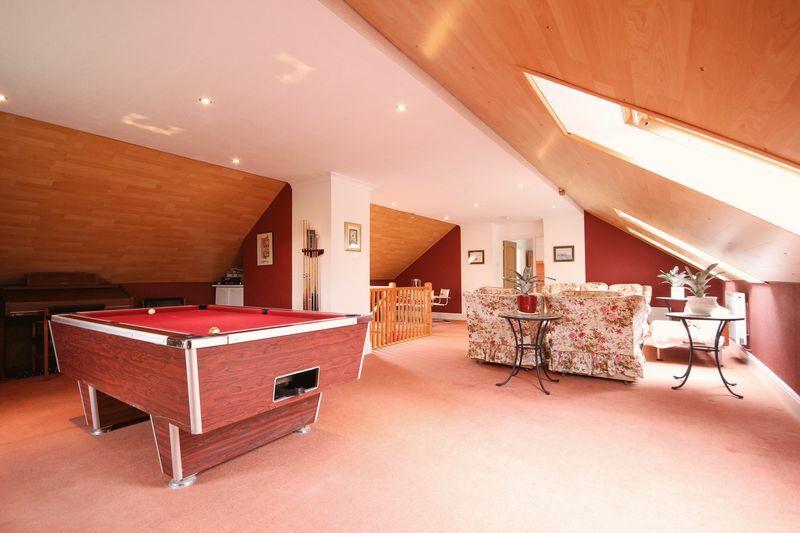 The upstairs family room is an open plan room with space for sofas, pool/snooker table and dining table and chairs, great for entertaining! 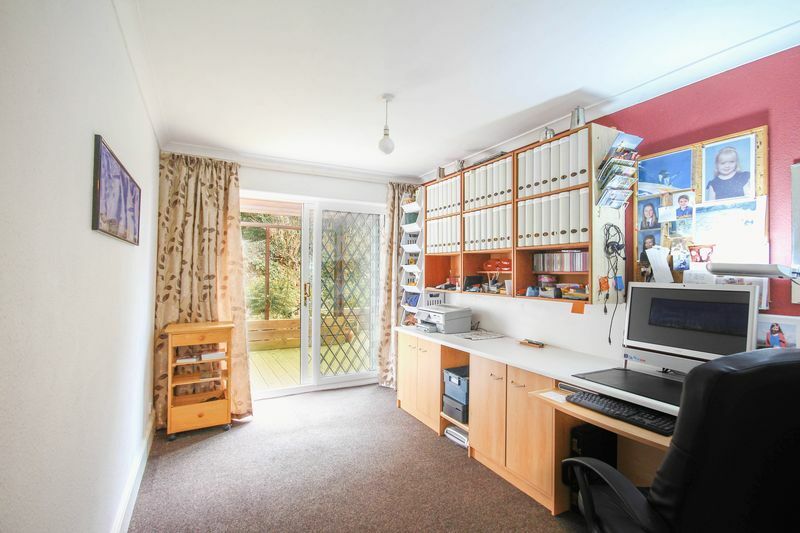 Or great if you work from home and need a lot of space! 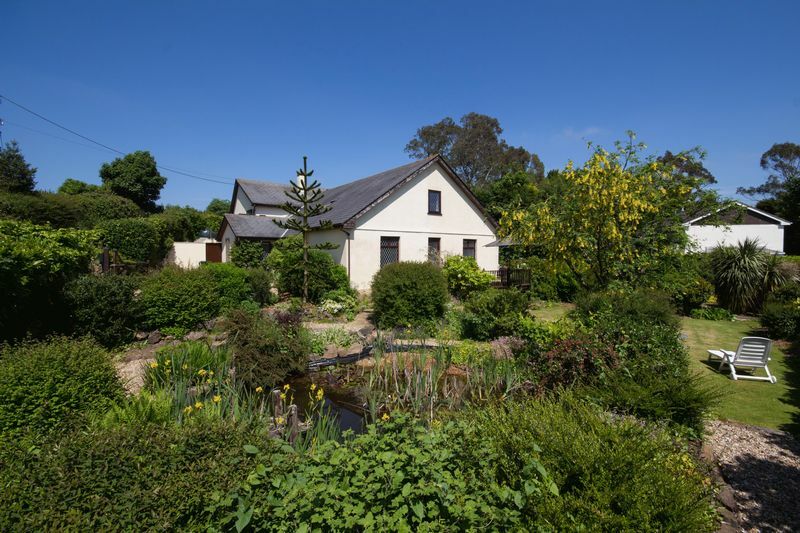 Over the years the present owners have carried out many improvements, creating a spacious and light home with far reaching rural views. 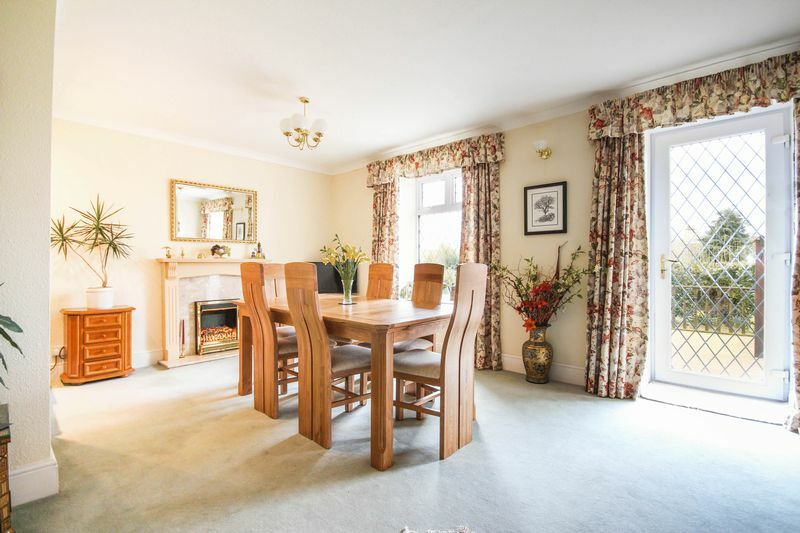 The house is double glazed and features pre-engineered oak panelled internal doors and an abundance of storage space. The landscaped garden has had many, many hours invested in it and this certainly shows! 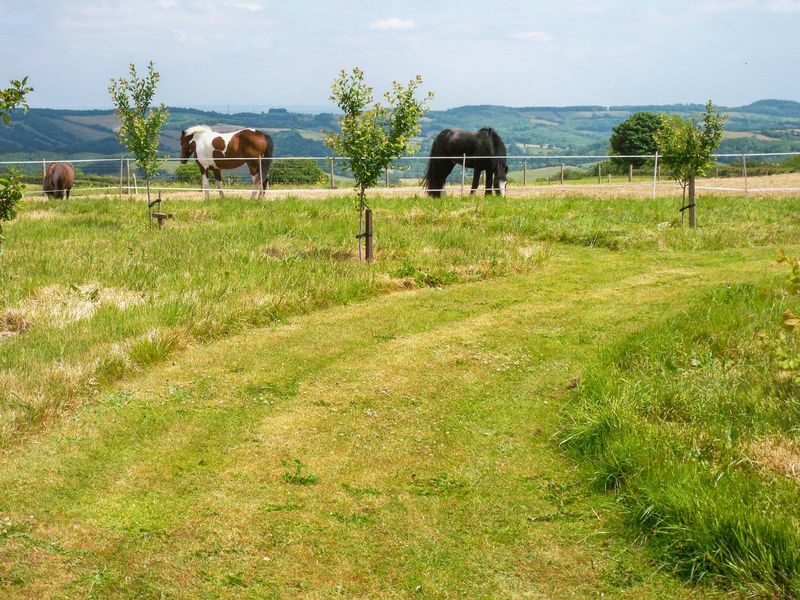 The elevated fenced 1 acre paddock/field makes a lovely place to sit and relax over the summer and enjoy those spectacular views! Numerous fruit trees add the finishing touches. 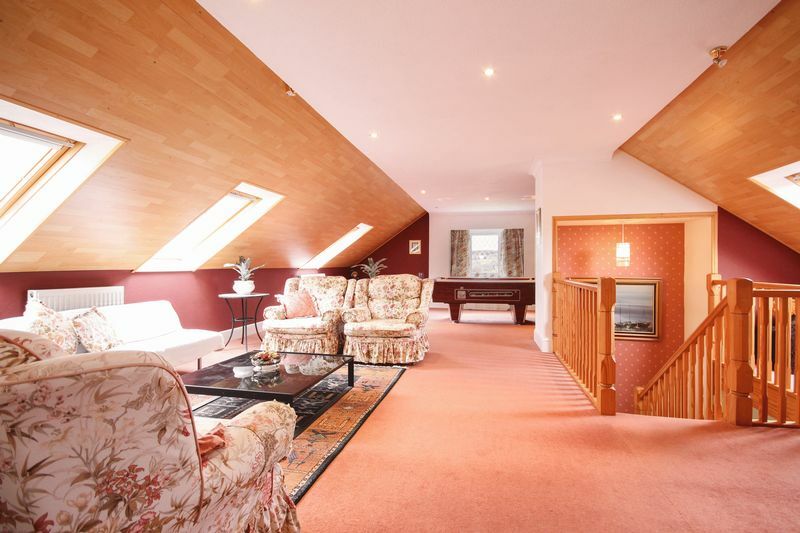 Near 30ft long Family Room! 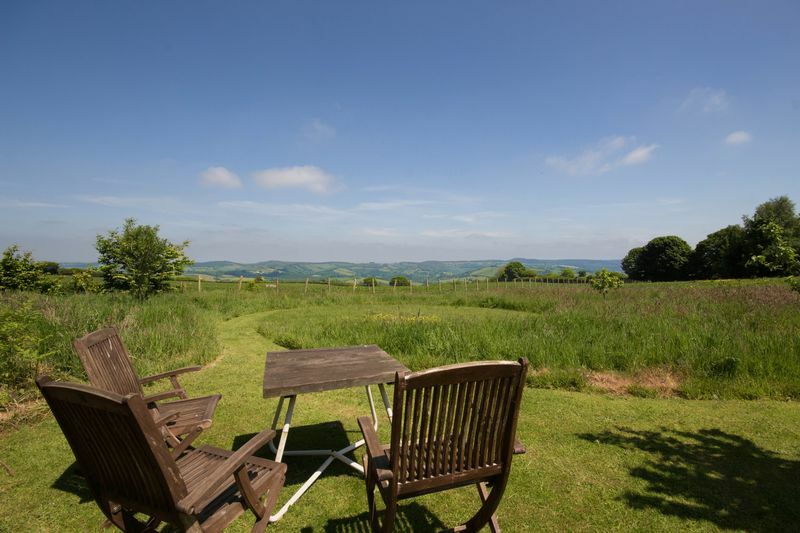 Set in the picturesque village of Bridford, situated in the Teign Valley, on the eastern edge of Dartmoor National Park. The village benefits from a 17th century public house, shop and the beautiful St Thomas Becket Church. In the nearby village of Christow is a primary school, larger village shop, post office, Doctors' surgery and second public house. There are also several excellent state and private schools in the university and cathedral city of Exeter. 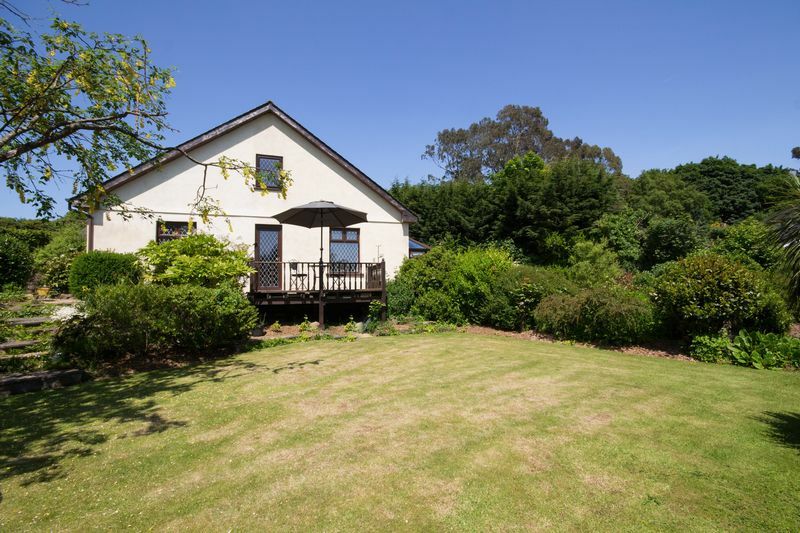 Set in Dartmoor National Park and in the popular Teign Valley. 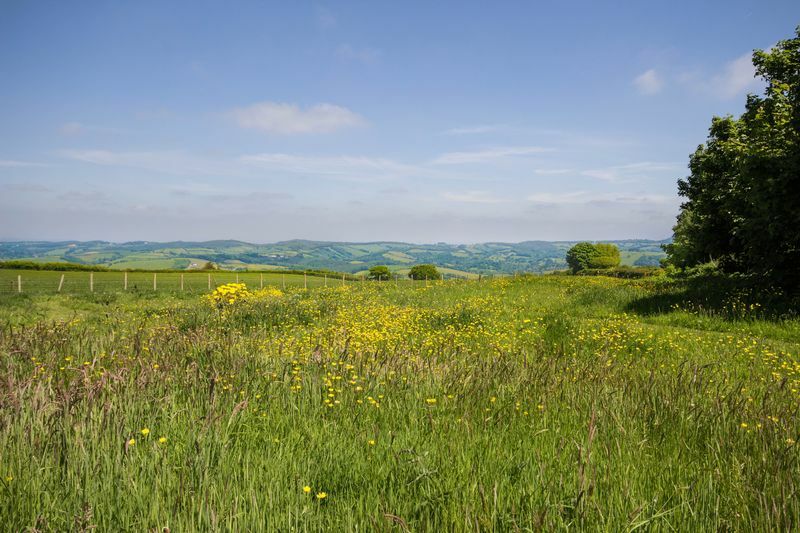 Dartmoor National Park is best known for its striking granite tors, steep wooded river valleys and heather covered moorland, offering a wide selection of recreational opportunities such as walking, cycling, riding and fishing on the River Dart. Many of the region's finest beaches are within easy driving distance. Exeter St David’s train station has direct links to London Paddington. There is also an international airport in Exeter. The A38 (Devon Expressway) provides good access to Plymouth, Exeter and the M5 motorway network. The A30 offers easy access to Okehampton and Cornwall. 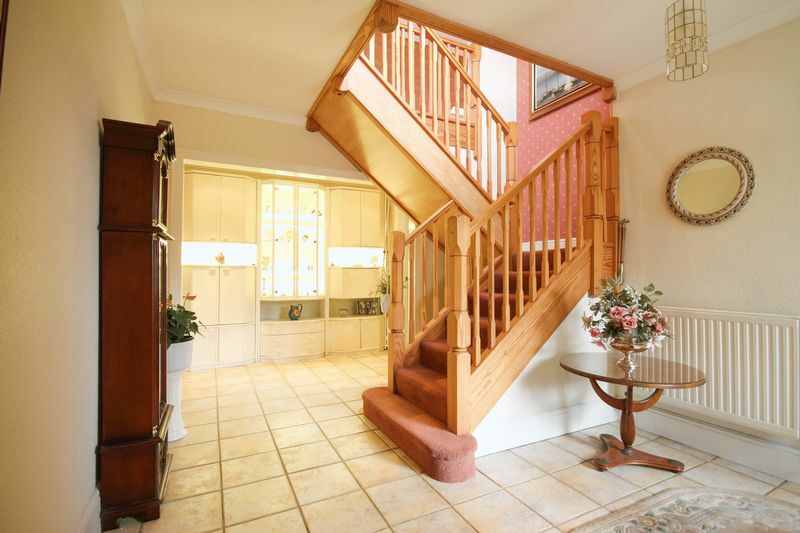 A large impressive Entrance Hall features a pine staircase leading to the first floor, with wine store under and a built in cloaks cupboard. 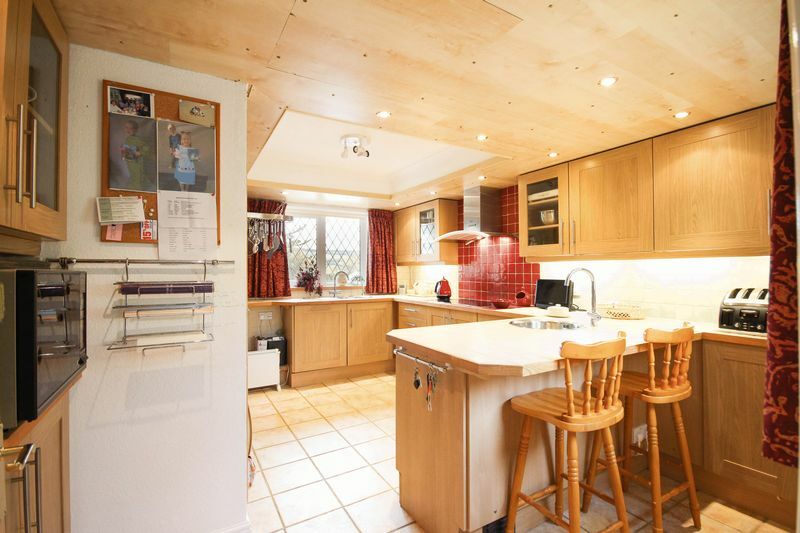 The Kitchen benefits from dual aspect windows; one of which overlooks a Mediterranean style Courtyard. 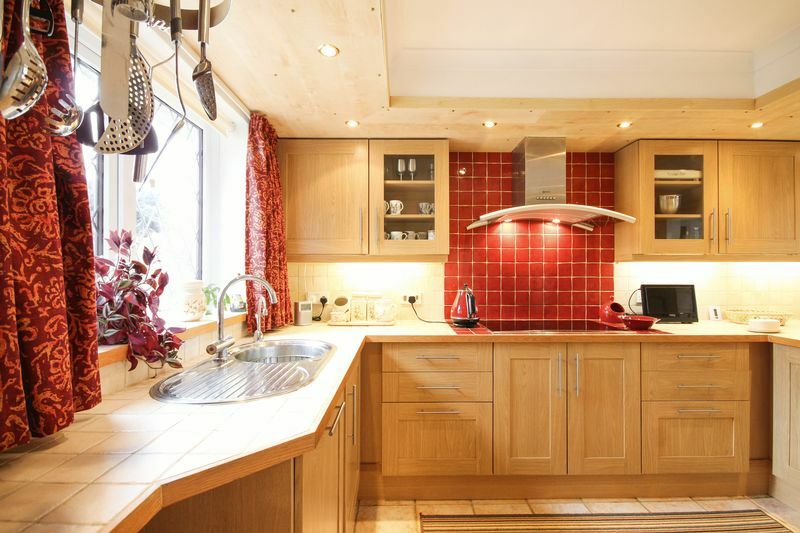 There is a good range of 'shaker' style wall and base units, with integrated Neff appliances, including an oven, combi-microwave oven, ceramic hob with extract over, built-in fridge and dishwasher. 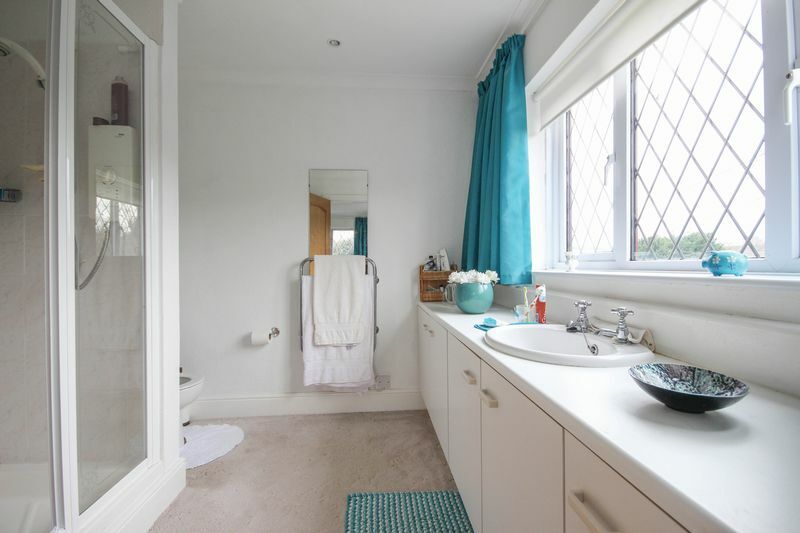 The adjacent Utility Room offers a range of wall and base units, which match those of the Kitchen, as well as space and plumbing for a washing-machine and tumble drier. 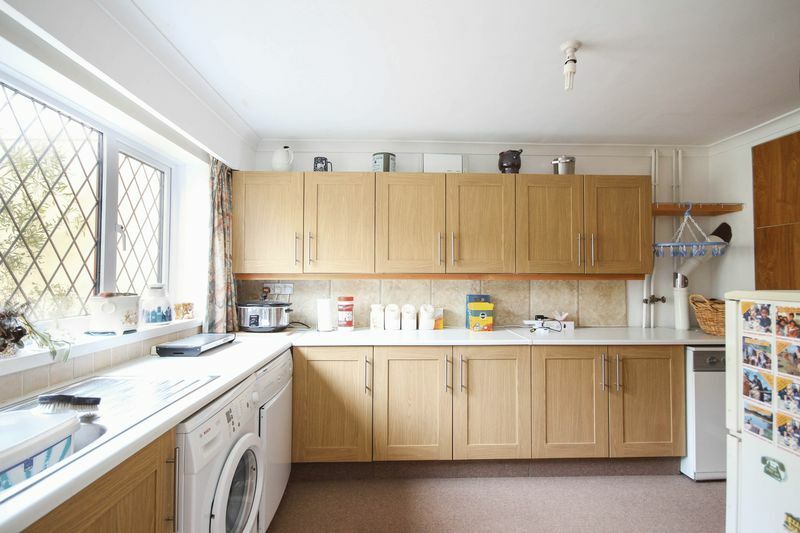 A range of full height cupboards and a separate Airing Cupboard are located in an Inner Hall, next to the Utility Room. 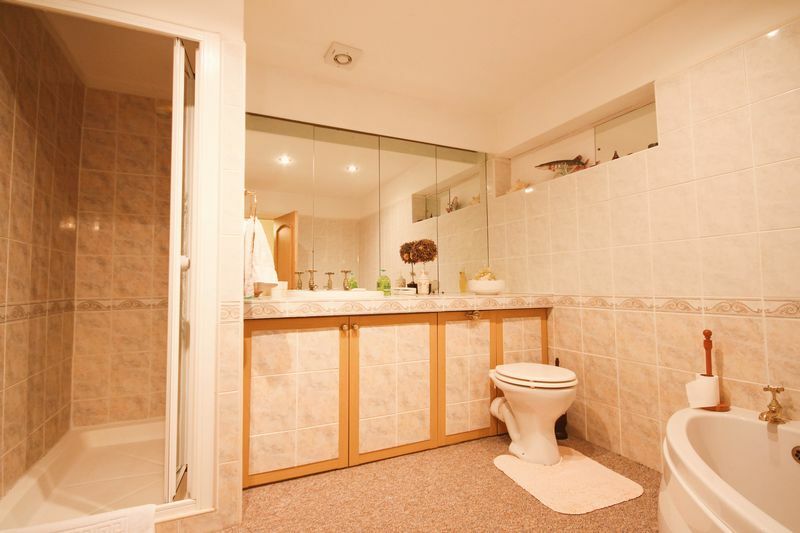 There is also a Cloakroom/WC conveniently located next to the external door to the Mediterranean style Courtyard. 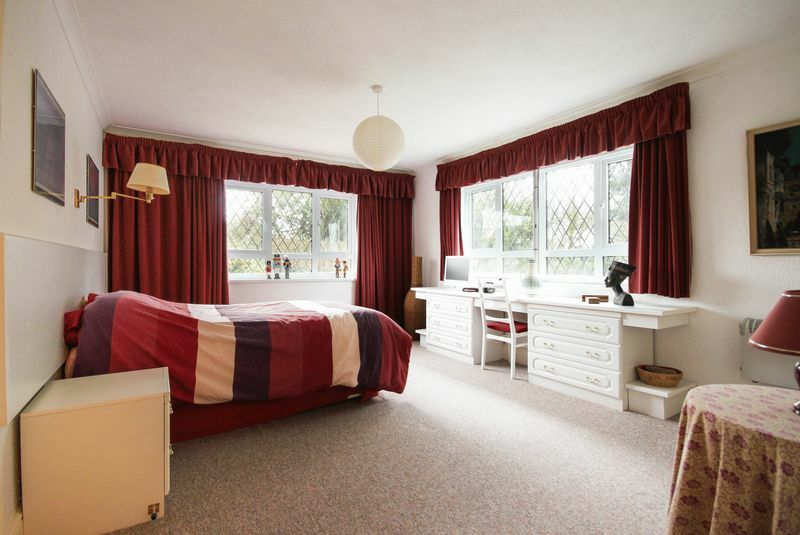 A further room, bedroom five, currently used as an Office, might serve as a Garden-Room or Workshop (having external access via a sliding door). 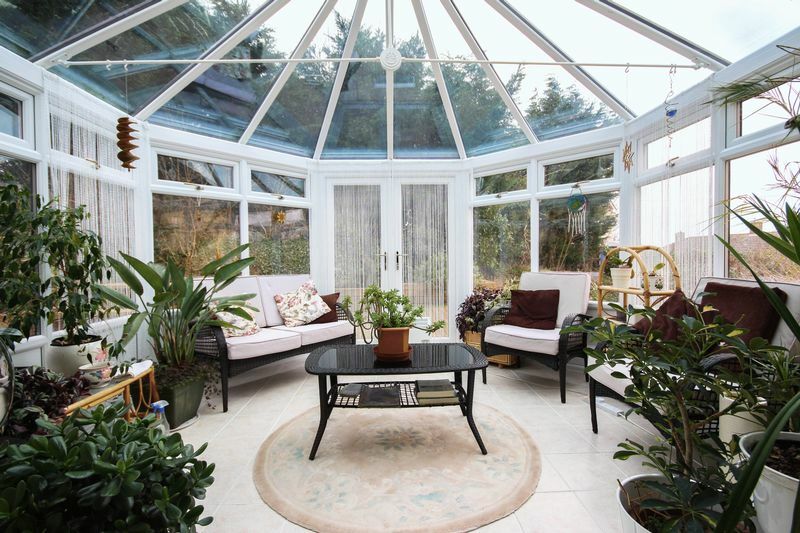 Leading from the Entrance Hall is a suite comprising Dining Room, TV Lounge and Sitting area leading through French-doors, to a large Conservatory, which boasts views of the well-kept rear garden that wraps around the property. 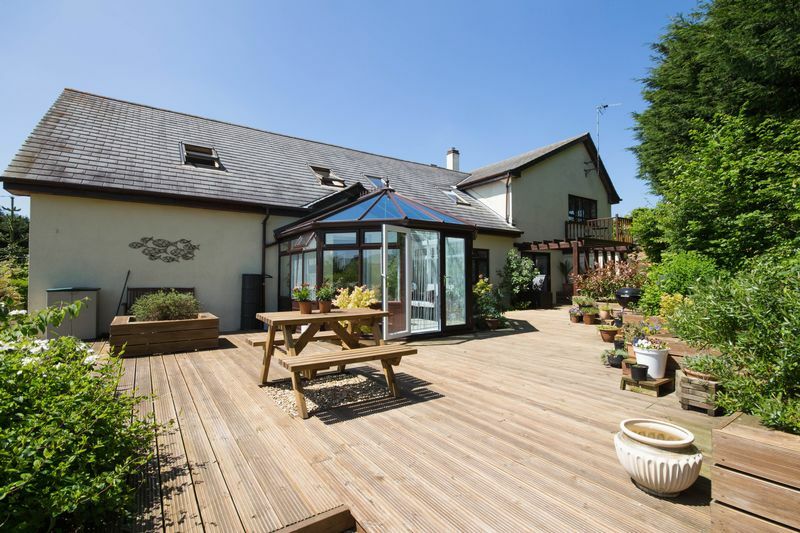 French doors open onto the decking, the perfect spot for a table and chairs for alfresco dining! 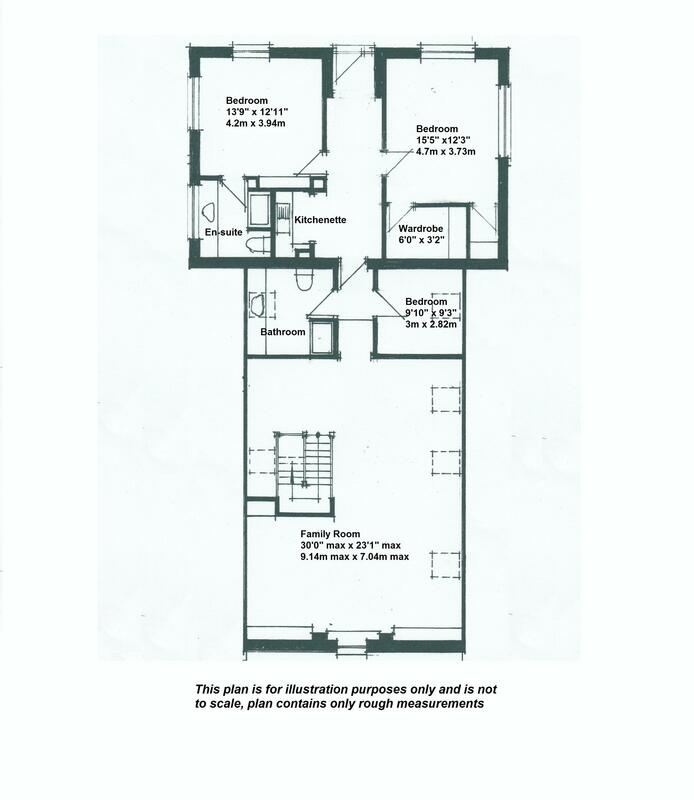 The Master Suite (or Guest Suite) is also located on the Ground Floor. 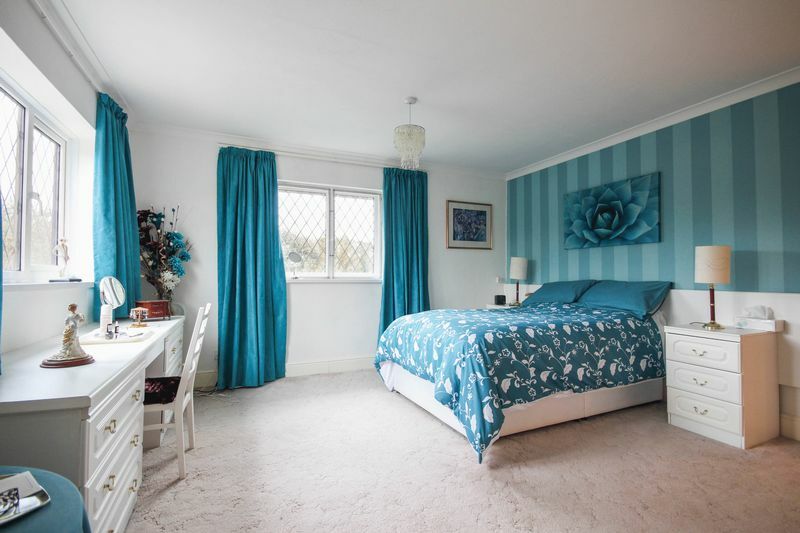 It offers a good sized Bedroom, Dressing Room, with built in wardrobes and drawers and large Bathroom comprising a corner bath, separate double shower, WC and vanity basin with a range of cupboards under. 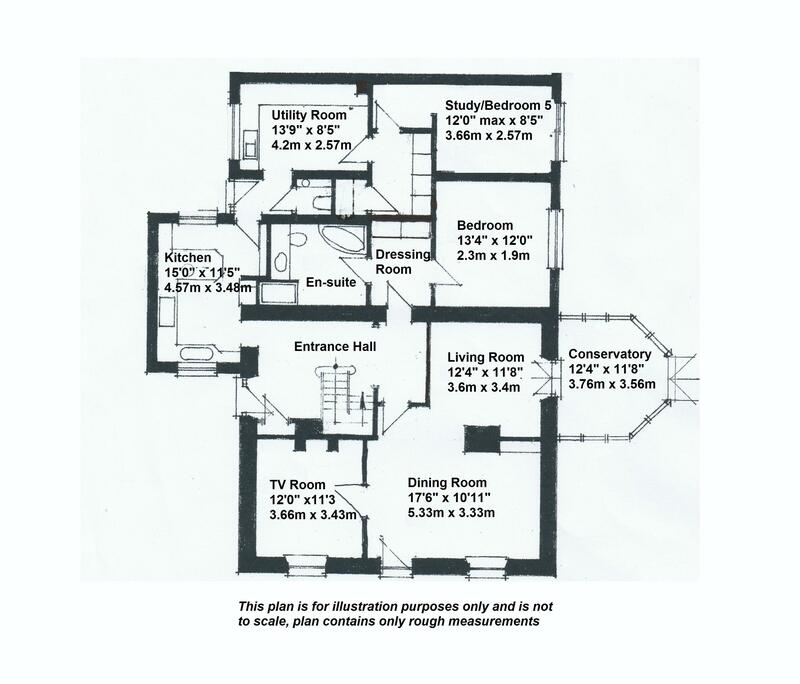 To the First Floor is a very large Family Room currently laid out with a seating area, dining space and a play area. This impressive room enjoys far reaching views through several Velux Roof-lights, which provide a wealth of natural light. 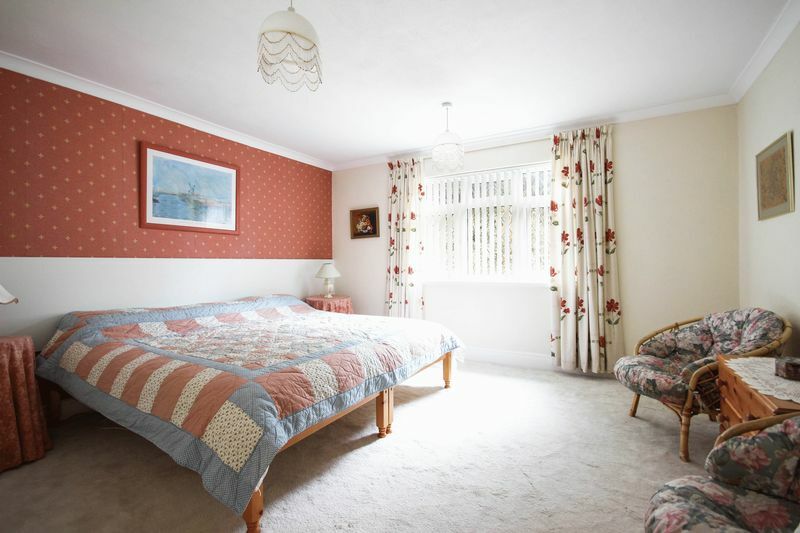 There are three Bedrooms, on this floor, along with a Shower Room and Kitchenette. 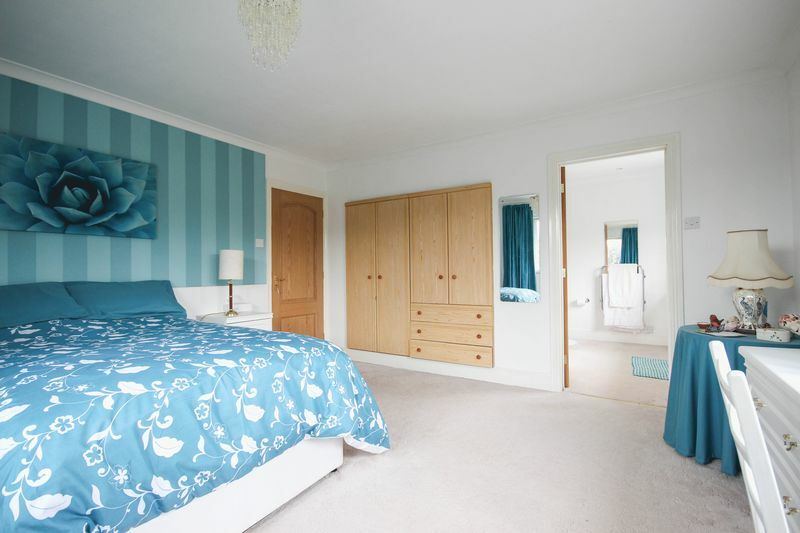 Two of the Bedrooms are generously proportioned; one has a built-in wardrobe and separate Dressing Room, the other; an en-suite Shower Room and built-in wardrobes. The linking Hallway has direct external access. 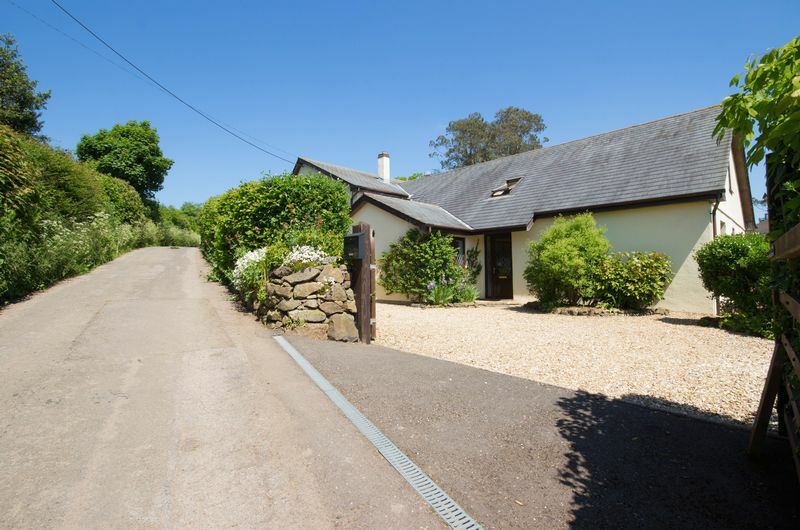 Hazeldene is accessed via wide five bar double gates which leads onto a graveled driveway to the front of the property, providing gated off road parking for a number of vehicles. 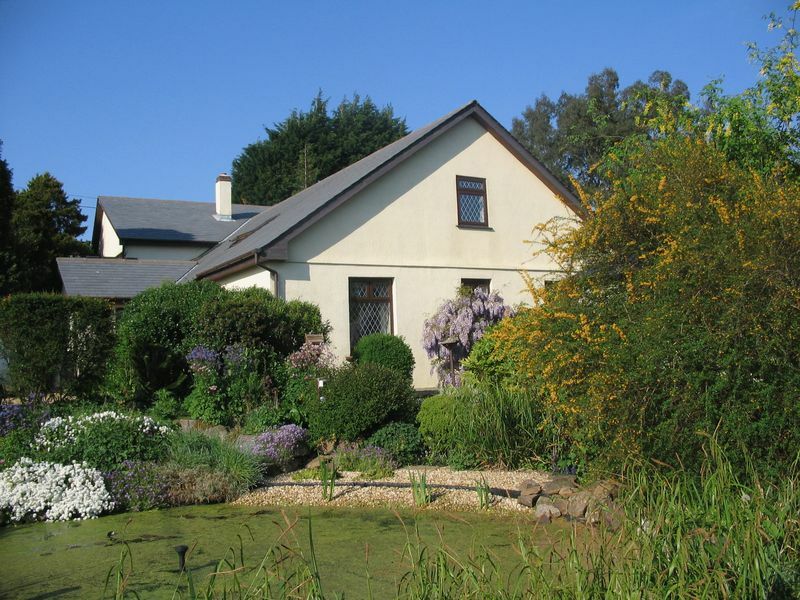 The main garden has been extensively landscaped and sweeps around the property, this includes a feature fish pond, multiple areas of decking and patio, level lawn area as well as many established shrubs and bushes. From the kitchen there is a private high walled Mediterranean style courtyard. 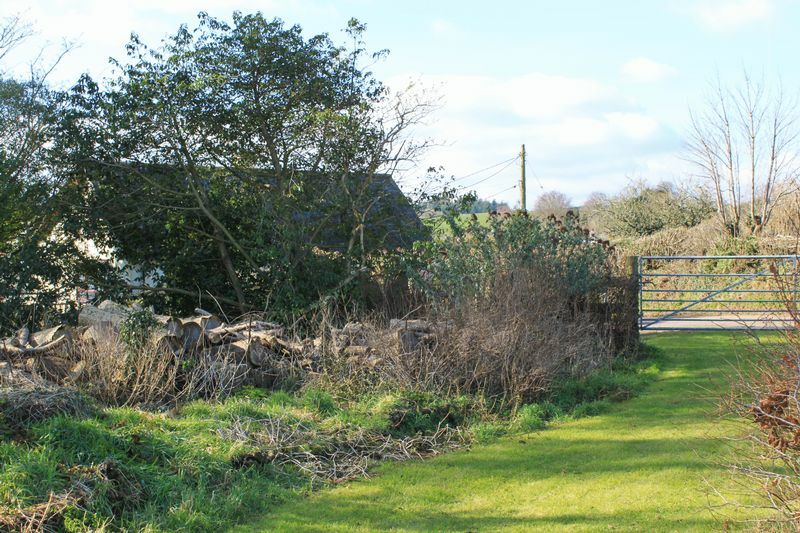 A one acre field/paddock is a real bonus and is located a stone’s throw from the side of the property. Great for taking a morning stroll or exercising the dogs whilst experiencing the breathtaking views. 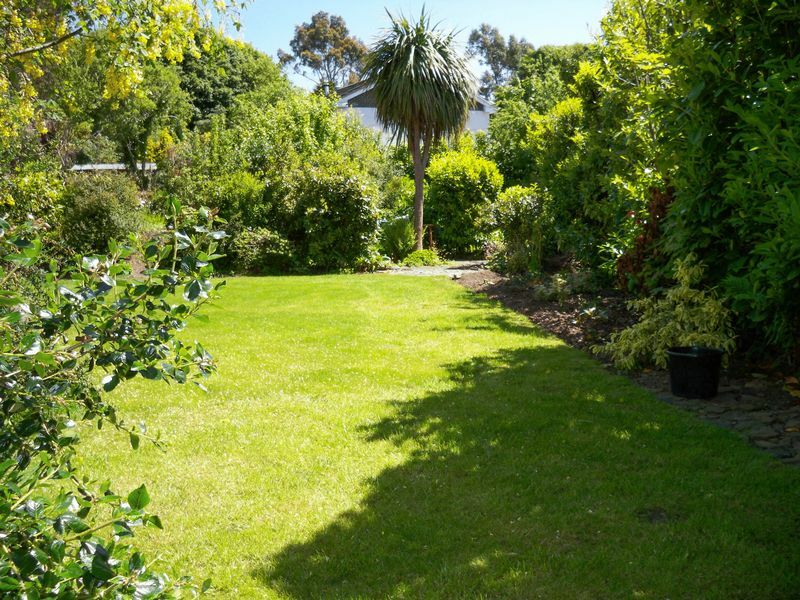 The field is fenced and enjoys mowed, intersecting pathways as well as a fine selection of fruit trees of various ages.